At our church, we’ve just passed the one year marker of a change — a change to Today’s Worship. As I was speaking through Ephesians, I noted that the words Paul said to the saints in Ephesus were applicable to our church, Curwensville Alliance. One of the Worship Team members, Rusty, agreed to paraphrase Paul’s words. They follow. Ever since I heard about your church’s leap of faith in the Lord Jesus Christ and your love for all your fellow saints, I have not stopped giving thanks and praying for your continued success. Constantly, I ask God to give you the wisdom to find the best way to praise and know Him better. I have also prayed that everyone’s heart may be enlightened to know God’s place for them, the impact it will have on other’s understanding of His grace, and his amazing love and strength that flows through all of His people. 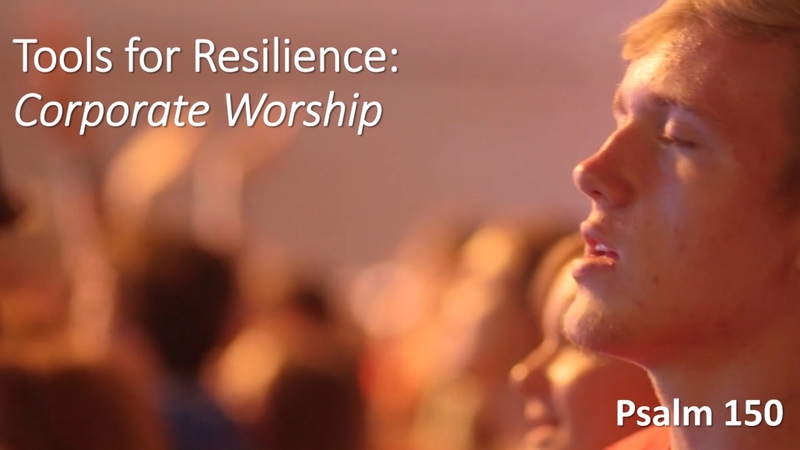 Let God’s strength surge through the church as it did for Christ who saved the world by his death and resurrection in order that His praises may continue to be sung today as well as the future. God put all of us where we are to help His church grow so that the whole world will know, love and praise Him. Congratulations on your efforts and may the Lord continue to shine His love on all of you. God’s done amazing things at Curwensville Alliance. This podcast, taken from the early, traditional service, speaks of his work in today’s Church. If you’re interested to hear the kinds of changes God loves, take a listen. How do I find meaning in life? In St. Marys, GA, there is an old cemetery that Laurel and I have walked through to pass the time while on vacation. Many of the tombstones communicate how the deceased wanted to be remembered. Some have boats. Some have fish. One has an airplane. 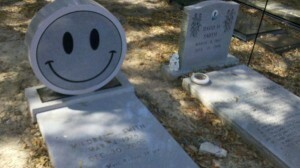 In our thinking, the most interesting of these tombstones is pictured here, shaped like a smiley. It turns out that it is on the grave of someone who is remembered for working at Walmart. That may seem silly to you, wanting to be remembered for working at Walmart, but I want to suggest that in the face of eternity a Walmart smiley on a tombstone is no less significant and meaningful than a carving of a sailboat. For what will you be remembered? This podcast speaks of a woman who made her life memorable. From her example we can learn more about what’s important and ways we can make our own lives meaningful.